I got fantastic response from you and thank you so much. 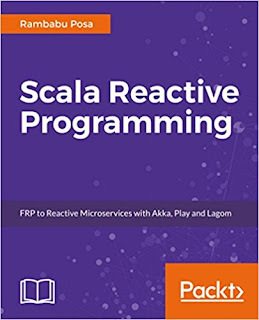 With this confidence, I have started authoring a Scala Book through Packt Publishing and would like to share those details with you now. We are going to release this book by the End of Feb 2018. Thank you for supporting me.